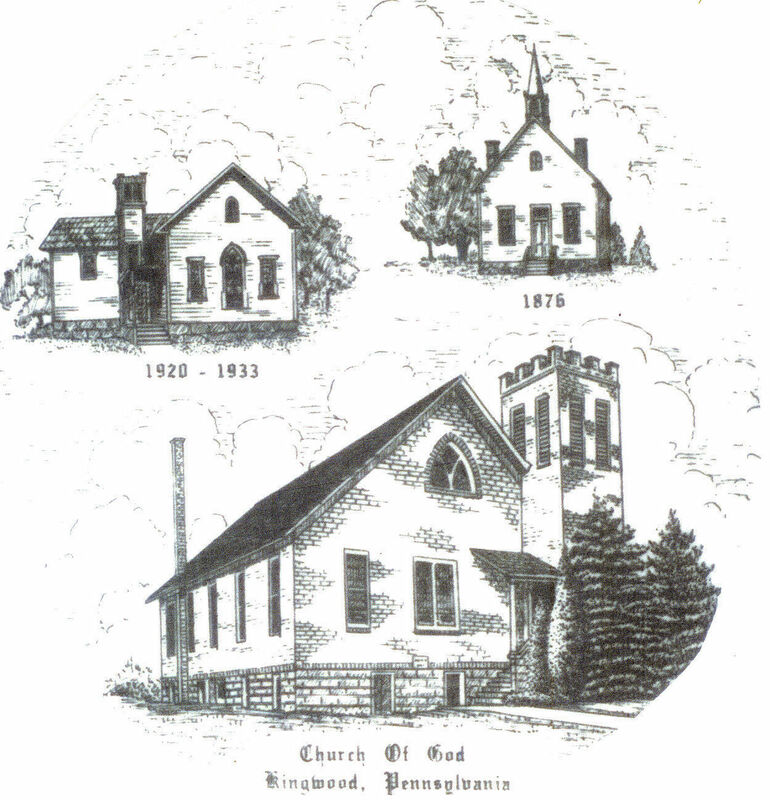 The church of God in Kingwood was originally built in 1876. The church was remodeled and an addition was built in 1920. December 29, 1933 that church was destroyed by fire. All but one of the stained glass windows were saved and used in the new Church of God that was completed in 1934. These stained glass windows are visible in the church as it stands today.